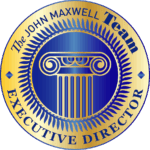 Whether you are looking for a facilitator for group workshops, corporate training in leadership, speaking, sales, or coaching skills for your leaders, or looking for a speaker for your next event, I have access to exclusive content that is only available through a certified Executive Director of the John Maxwell Team to help you reach your goals and objectives. For the past 22 years Jerry has held various Leadership Positions. 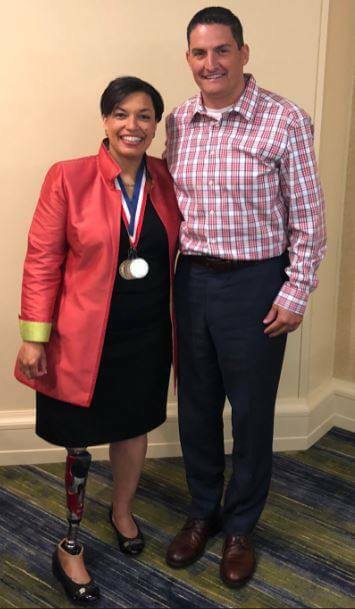 He served on the Executive Team as the VP of Human Resources, which included Benefits, Payroll, Loss Prevention and Safety Departments, for a local grocery chain in Kansas City with over 3,000 teammates and 32 locations. Jerry led the company culture by increasing teammate retention, minimizing employment liability, workers compensation and general liability costs. During his career he successfully protected the company against any adverse EEOC claims or Litigation. He also testified as an expert witness during 17 liability slip and fall trials and received defense verdicts in 15 of those trials. Jerry is highly skilled in Human Resources, Leadership Development, Conflict Resolution, Mediation, and Negotiations. In 2018, Jerry founded Lutjen Business Solutions, Inc. 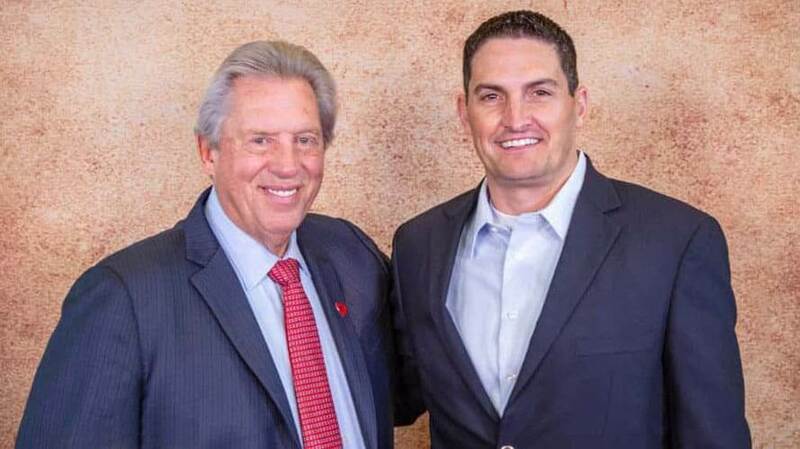 In addition to becoming an Executive Director of The John Maxwell Team. 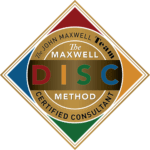 As an Executive Director mentored by John Maxwell, it provides license to facilitate, speak, and coach individuals or groups in the areas of leadership development and personal growth utilizing John’s customized world-class content. 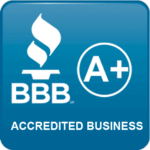 Jerry also owned and operated a successful commercial janitorial business for 17 years and understands all aspects of business. Jerry is an entrepreneur who is passionate about helping organizations thrive by providing leadership with the tools they need to be successful. He believes that everything rises and falls on leadership.